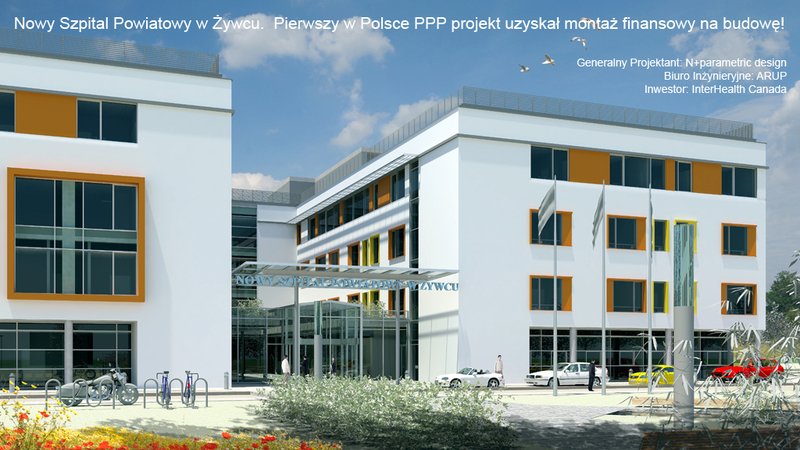 New Poviat Hospital in Zywiec, Poland, 18,342 m². 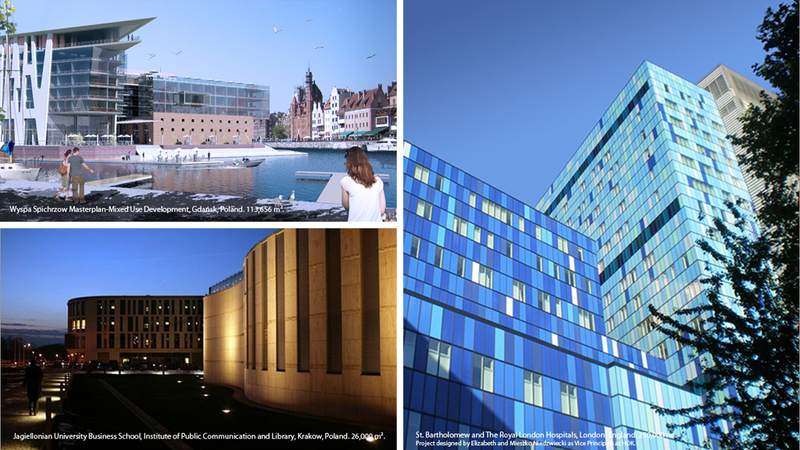 First PPP Project in Poland. Received Building Permit and Financing.